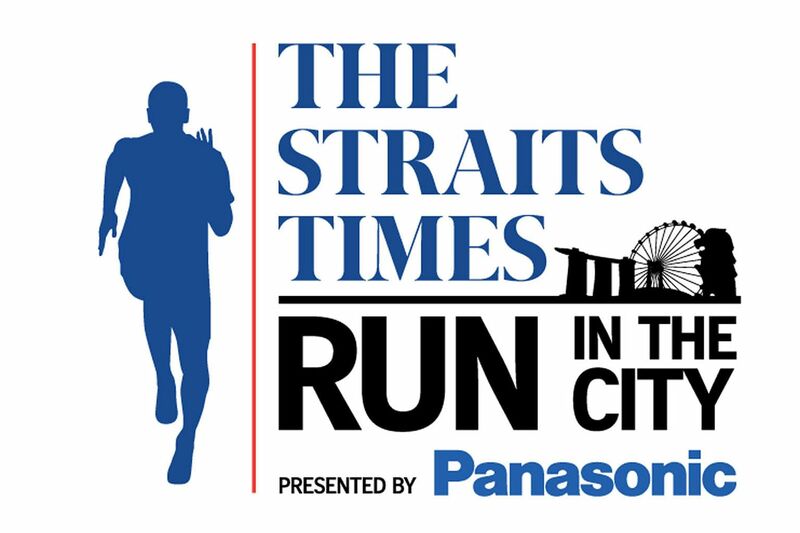 Construction and infrastructure company Samwoh Corporation will send the biggest contingent - 150 employees and 100 family members - to participate in this Sunday's The Straits Times Run in the City. Among the Samwoh employees who will be pounding the pavement around the Marina Bay area will be 70 foreign workers. Registration fees for all Samwoh runners are fully covered by the company. This is to encourage all employees to lead a healthy, balanced and active lifestyle, and "activities are also more meaningful when we are doing it together", said senior manager Daniel Tan. "It cultivates a respectful and harmonious environment throughout the organisation." Senior supervisor (asphalt division) Jeremy Ng was thrilled to have his family accompany him. He said: "I used to run on my own or with my friends. Doing this with my family gives me a brand new perspective and a rare opportunity to show them what I love to do." The strong emphasis on bonding was welcomed by plant supervisor Boly Than. The 41-year-old Myanmar national said: "When I came to Singapore, I hardly knew anyone here. Now, my colleagues are like a second family. "We have so much fun doing physical activities together." When I came to Singapore, I hardly knew anyone here. Now, my colleagues are like a second family. We have so much fun doing physical activities together. PLANT SUPERVISOR BOLY THAN, 41, a Myanmar national. I feel happy and excited... This is a first time for me. I don't get to do this (mass run) back in my home country. CONSTRUCTION WORKER MURUGANANTHAM NAGASAMY, 24, an Indian national. The fourth edition of the ST Run will feature a 5km fun run, 10km and 18.45km runs, and a post-race carnival at the F1 Pit Building, which, coincidentally, Samwoh helps to maintain. The event promises to be a unique experience for construction worker Muruganantham Nagasamy. The 24-year-old Indian national said: "I feel happy and excited... This is a first time for me. I don't get to do this (mass run) back in my home country." Such positive feedback was exactly what Samwoh's management hoped to achieve when it chose to participate in the ST Run. Said Mr Tan: "When company morale improves, productivity will increase as well. At Samwoh, we treat all our employees as part of the Samwoh family, regardless of nationality. Every one of our employees forms the backbone of our success. "We believe that with a little empathy and respect, we will be able to develop harmonious relationships between foreigners and locals alike," he added.